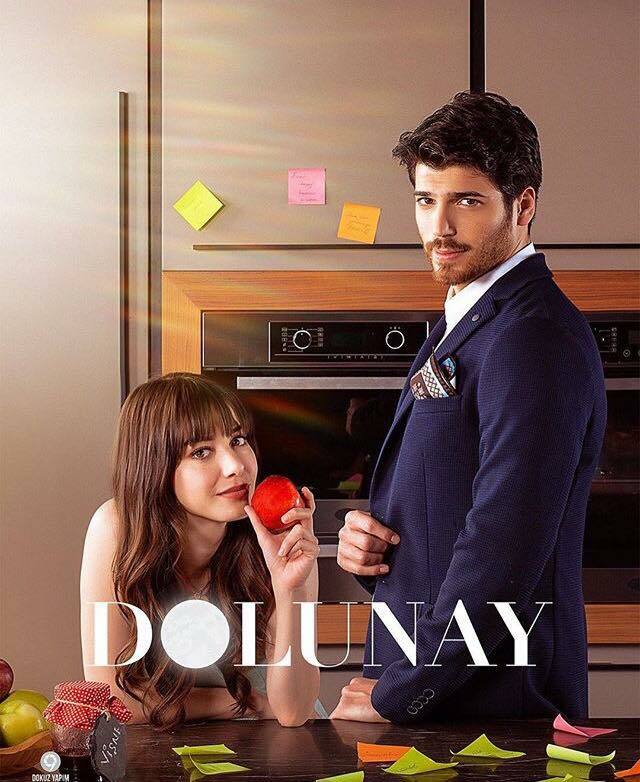 ღMy Turkish Worldღ: Dolunay Review! Ok, this summer I haven't so much free time so I can't post articles so often. In addition unfortunately I can't watch turkish series as much as the last years. 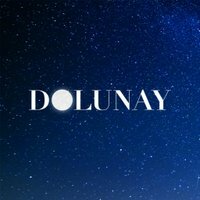 But I made the begginning with Donulay the comedy series with Ozge Gurel and Can Yaman. A fresh series a romantic comedy series as it should be. Starring as I said before Ozge &Can two young stars who are the ideal couple for a series like that. The recipe not such an innovative but enjoyable for lonely summer nights. A young girl chef and a rich man will fall in love very very soon under difficult circumstances. Ozge Gurel is ok Ozge Gurel not something new, she plays as always..Can Yaman made the big surprise.I love his misterious style and his performance! Especially on the second episode when you will see a heart-breaking scene. Hakan Kurats is an excellent actor as well. I loved his performances too. I have admitted that he is too talented many many times before! Oznur Serceler is such a nice fresh face and plays exactly as she should play! So to sum up watch Dolunay in order to pass a lovely time. Let yourself free to fall in love this summer! See u guys!